Many credit cards come with enticing rewards. Some promise to give consumers cash if they spend a certain amount of money within the first few months. Others offer sign-up bonuses in the form of miles or points. To take advantage of as many of these perks as possible, some people engage in credit card churning. Read on as we explore the benefits and drawbacks of this technique. 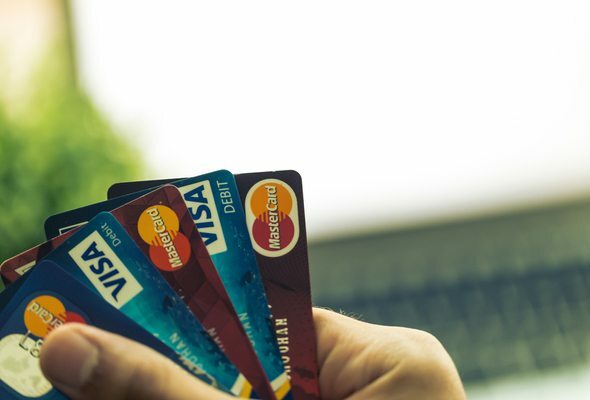 Find out now: Which rewards credit card is best for me? Credit card churning is the act of opening credit card accounts that come with sign-up bonuses, spending just enough money to earn those bonuses, closing those accounts and repeating the process. Some churners sign up for multiple credit cards at the same time. And they often sign up for the same cards over and over again. Here’s an example of how credit card churning works. Let’s say that a credit card company offers to give you a $150 bonus if you spend $500 within the first three months of signing up. A credit card churner would spend $500, claim their bonus and cancel the credit card. Then he or she might wait a while, re-open the same card (or a similar one) and earn the rewards again before closing the account. This cycle could continue for years. Credit card churning is technically legal and there are some advantages to putting it into practice. If you close your credit card account immediately after earning your sign-up bonus (or before the end of a promotional period), you could avoid paying annual fees and interest. In the process, you could rack up some sweet rewards, like enough airline miles to travel to South Africa or Fiji for free. 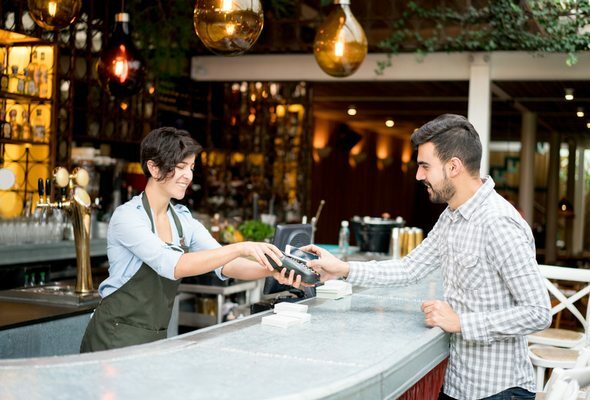 If you’re a pro, you could maximize your rewards by churning credit cards with the best perks. You could save money on all sorts of things, from hotel rooms to gifts for your friends. And if you earn cash back, you could use that money to pay off debt or pad your emergency fund. Despite all of its benefits, there are plenty of downsides to being a credit card churner. 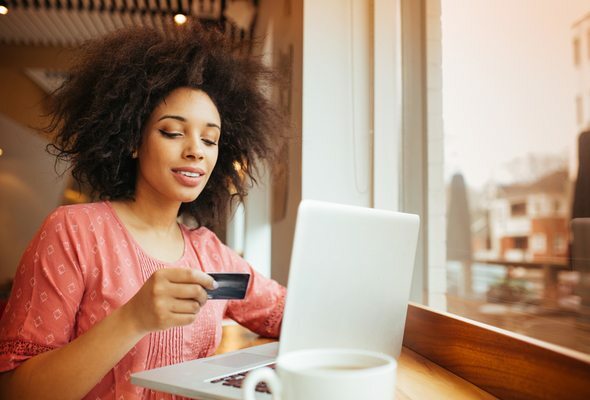 For one thing, churning credit cards could turn into a time-consuming hobby, especially if you have to keep track of multiple credit card due dates and requirements for earning various bonuses. What’s worse is that credit card churning could hurt your credit score. According to the FICO® credit scoring model, new credit inquiries account for 10% of your score. Applying for one new credit card will likely have a minimal impact on your credit score. But opening several credit card accounts within a short time span could raise a red flag. A concerned credit card issuer could then give you a low credit line or reject your credit card application altogether. Closing credit card accounts after getting your sign-up bonuses can also cause your credit score to drop. There’s another way that credit card churning could backfire. If you spend too much money trying to earn bonuses but you can’t pay off your credit card balances, you might have to pay interest. And if you forget to pay a credit card bill, that can lower your credit score, too. If your credit score falls too much during your attempt to churn credit cards, you could have a hard time qualifying for loans or low interest rates that would lower the cost of borrowing. Getting a mortgage might be particularly difficult. A lender won’t be impressed if your credit report shows that you’ve recently opened and closed a bunch of accounts. Credit card issuers don’t like credit card churning either. Some have tried to crack down on churners by creating policies that prevent consumers from taking advantage of special sign-up deals and promotions more than once. Credit card churning doesn’t work well for everyone. While you could potentially end up with great rewards, you could do serious damage to your credit score if you’re not careful. Plus, having so many rewards could be pointless if you slip up and have to waste money paying for fees and interest. If credit card churning is something you enjoy doing, it’s important to find ways to minimize its impact on your credit score. For example, you’ll need to stay organized, take on as little debt as possible and pay your balances in full every month.